Capcom has announced the release of astandalone playable story demo for Marvel vs. Capcom: Infinite. 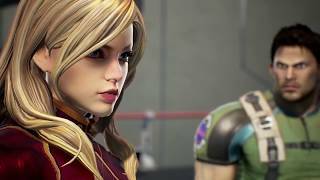 Beginning today, the free story demo will be available to download on the PlayStation 4 and Xbox One systems and provides a sneak peek at the introduction to the story mode – the first of its kind in franchise history. The cinematic story mode puts players at the center of a battle as heroes from both universes come together to stop Ultron Sigma, the combined form of the robotic villains Ultron and Sigma, from infecting all biological life on the newly-merged Marvel and Capcom worlds. The heroes must seek aid from the Mad Titan Thanos, the most powerful villain in the Marvel Universe. 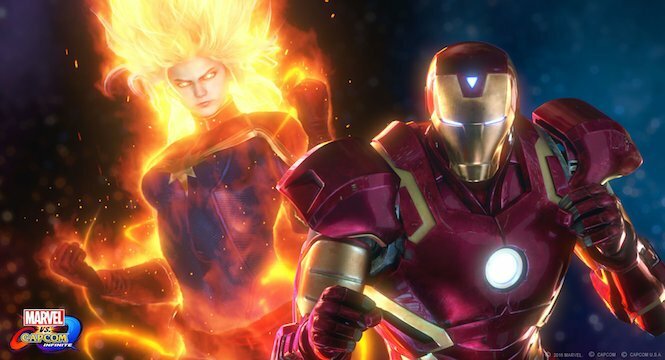 Also announced today, more Marvel and Capcom characters have joined forces, and will be in the final game. These fighters include Thanos, Dante, Gamora, Zero, Nova, Spencer, Doctor Strange, and Arthur. 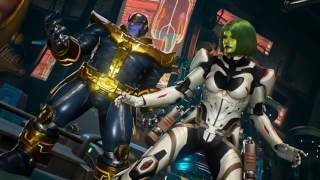 Each newly added character, including franchise newcomer Gamora, will feature unique abilities and special moves as they join 14 other previously announced characters. 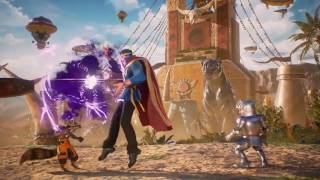 Marvel vs. Capcom: Infinite will release on the PlayStation 4, Xbox One, and Windows PC across North America and Europe on September 19, 2017.